Becoming a homeowner is a dream that many will not attain because their income has to go for the necessities of life, leaving little money to save toward the purchase of a home. Owning a home is a wonderful opportunity to turn rent payments into home equity for the security of the homeowner’s family and for generations to come. It is a chance to have a home where everything works, where there is room for everyone and the appliances are new. 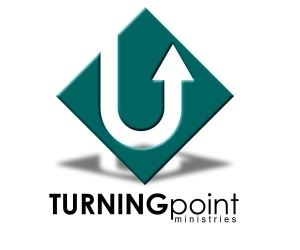 It is an opportunity that Turning Point Ministries is able to put within the reach of our homeowners. 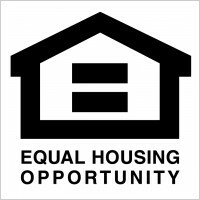 In order to qualify for homeownership through Turning Point Ministries, applicants must demonstrate a reason to live in Edmond. Examples would include, but not limited to, working in Edmond, caregivers living in Edmond and/or family members who are dependent on services available in Edmond. Turning Point Ministries partners with our applicants, thus the applicant must be willing to work the application process in a timely manner. This includes a willingness to fulfill home buyer education, undergo and execute a budget and planning process, as well as giving of their time, energy and financial resources. All of our homeowners are required to complete 200 hours of “sweat equity” on Turning Point Projects or other community volunteer work. Part of their hours can be accomplished through friends and family volunteering on their behalf. At least 150 hours need to be achieved before contracting occurs.